Olive Mae, 10 half months (46 weeks) :: This pretty little lady has mastered her walking, learning that slow and steady wins the race. Her balancing is pretty impressive too. Even though this little peach was majorly sick on Saturday night and scared her Mama & Daddy with the sound of choking she has quickly recovered to her bonny self. Finally. 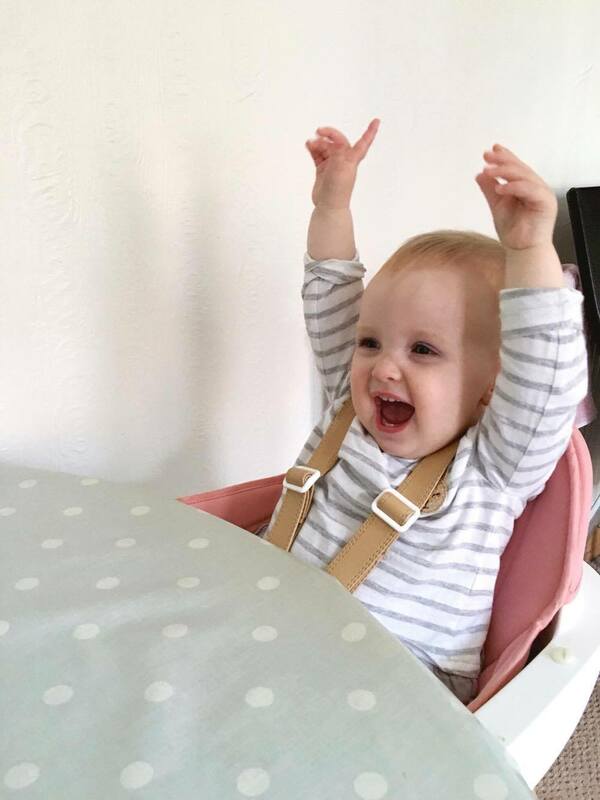 Her new favourite thing is to throw her arms in the air, adding a cheery "Yaayy"! Sebastian and I are pretty proud to have taught her that actually!